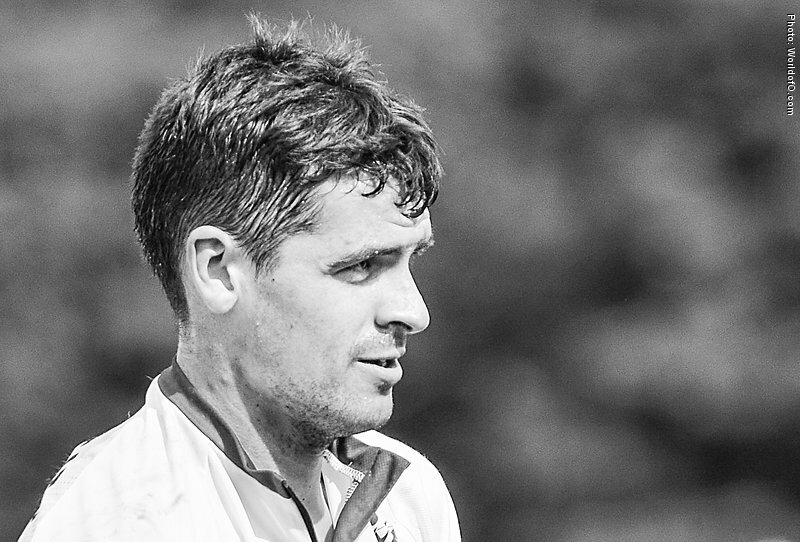 Born and grew up near Inverness, and later moved to Edinburgh for 5 years of studies and to Glasgow for work. 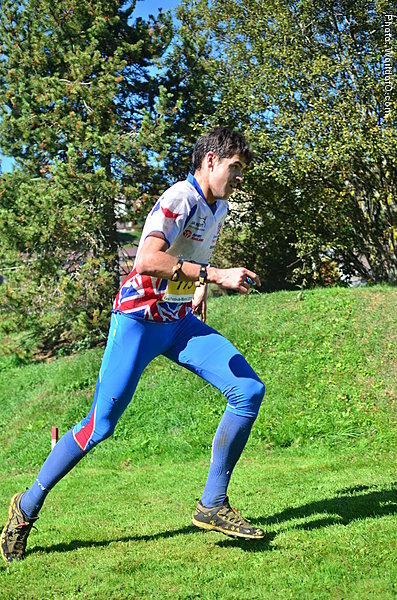 Increased his level in 2015 while preparing for the World Championship on home soil in his birthplace Inverness - showing very good results already in the winter races in Portugal in February. 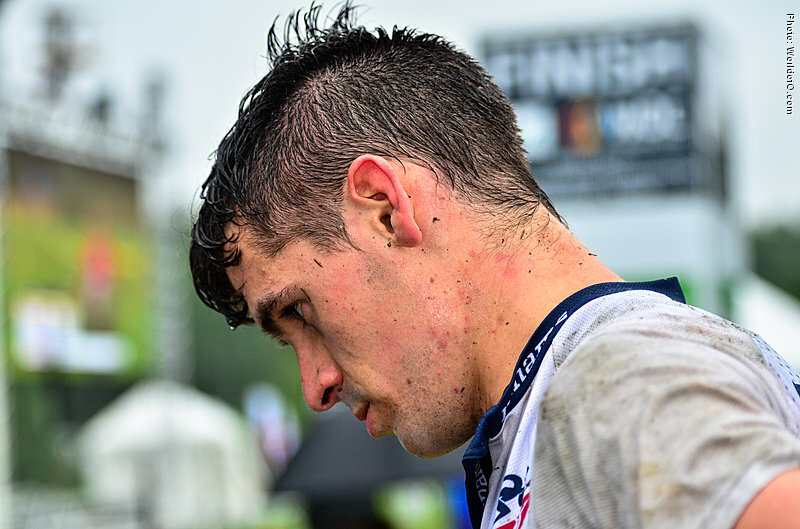 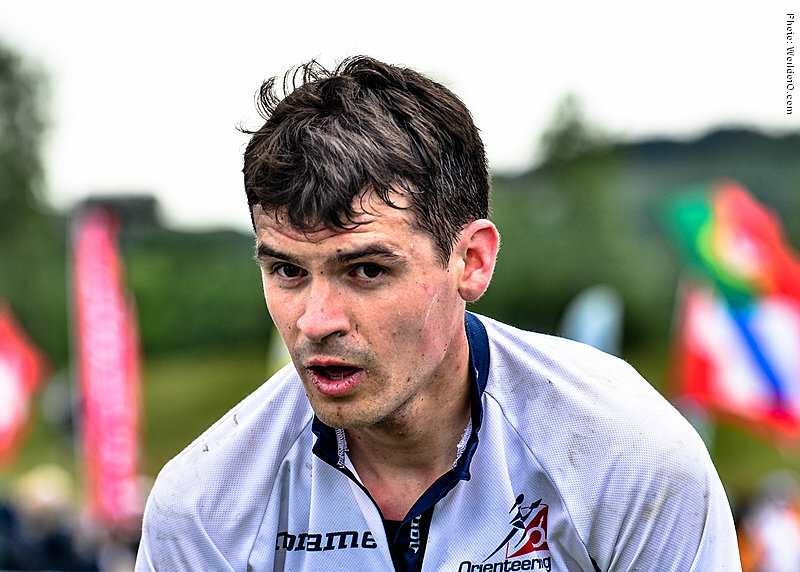 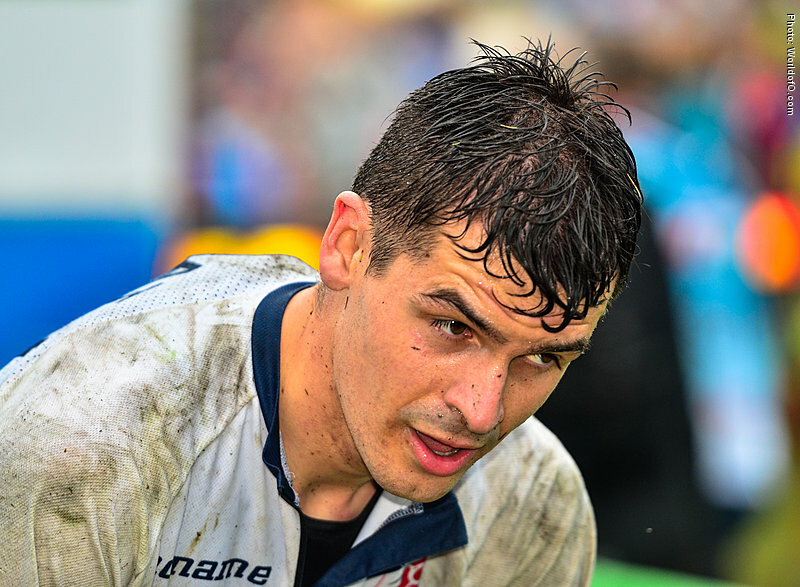 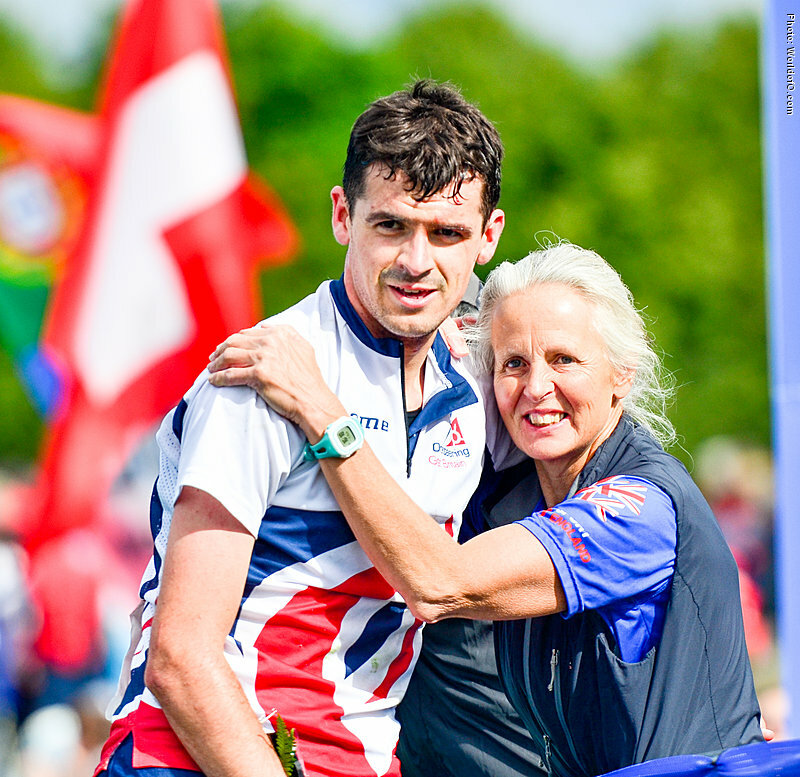 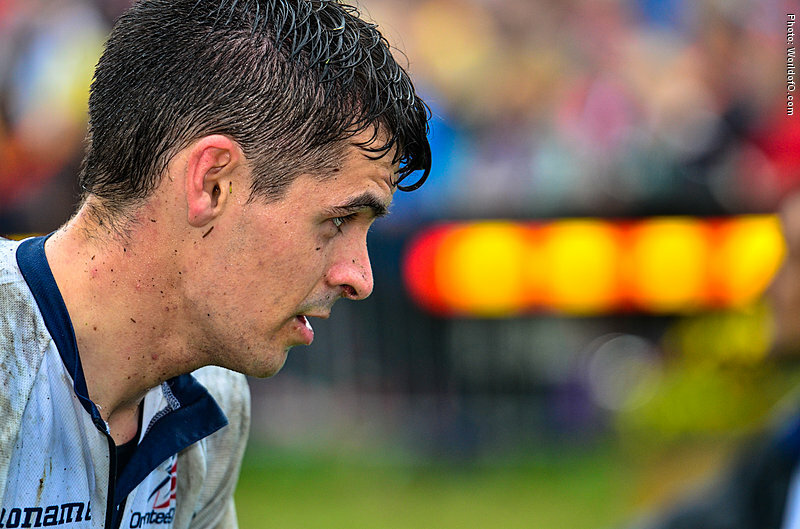 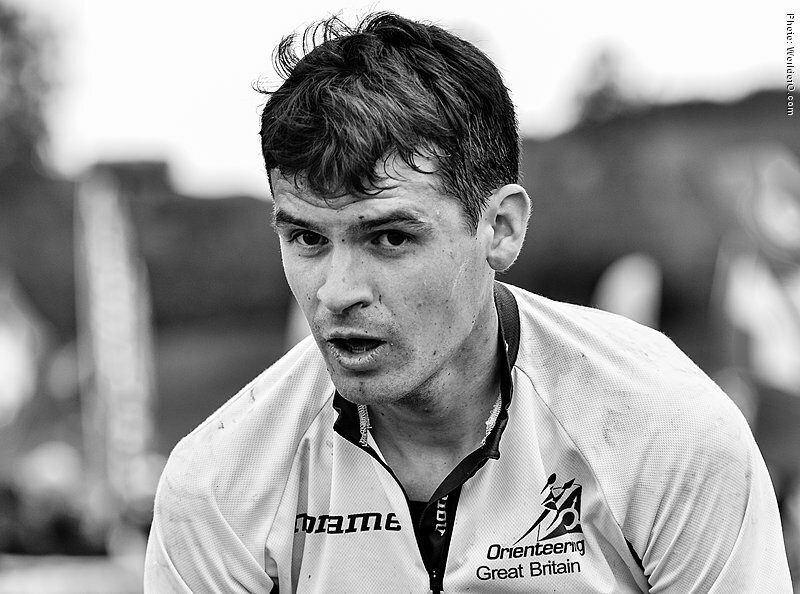 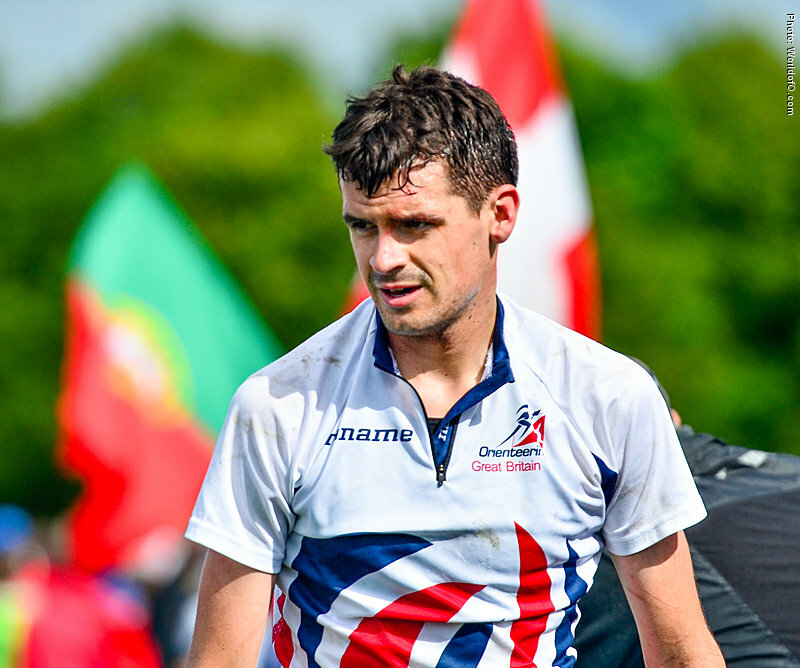 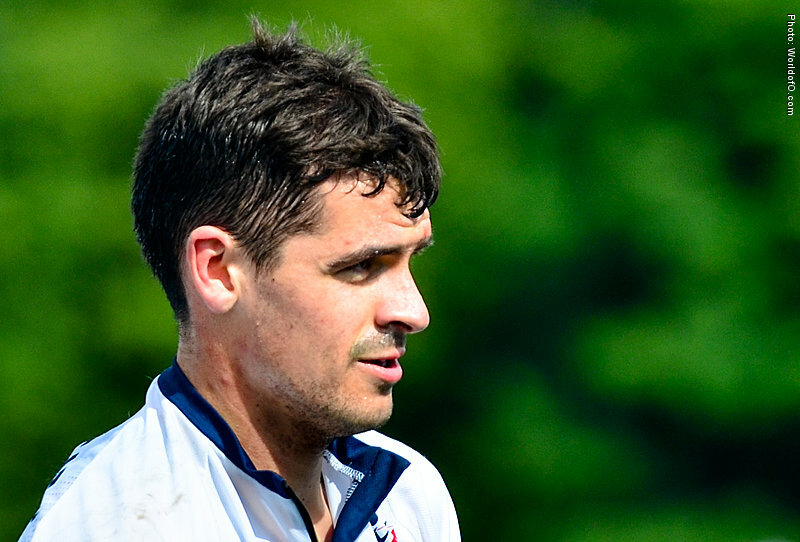 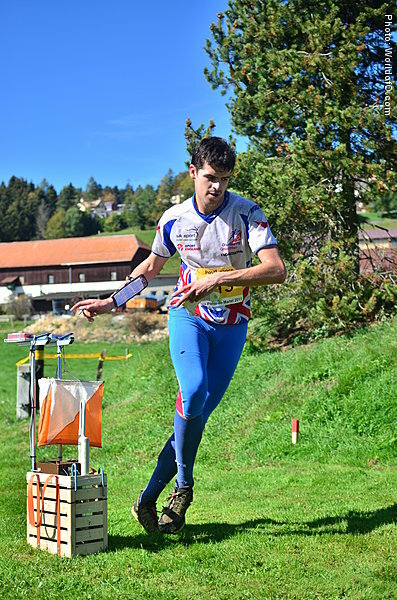 Was a member of the GB junior orienteering squad from 2004 until 2010 during which he ran JWOC in Italy in 2009 and Denmark in 2010 - finishing 15th in the sprint in Denmark. 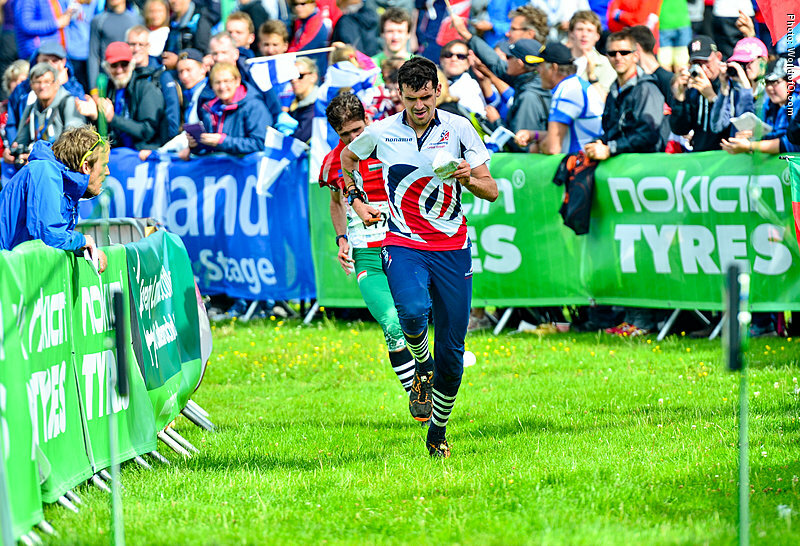 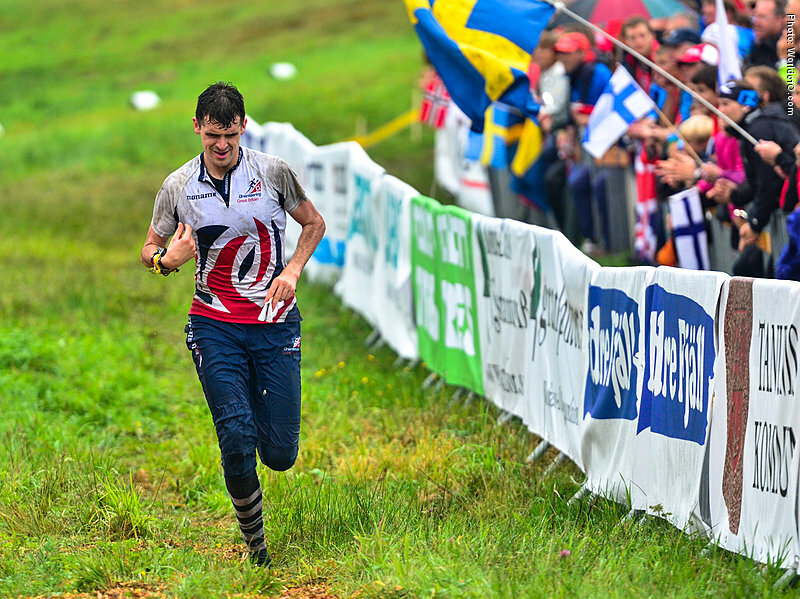 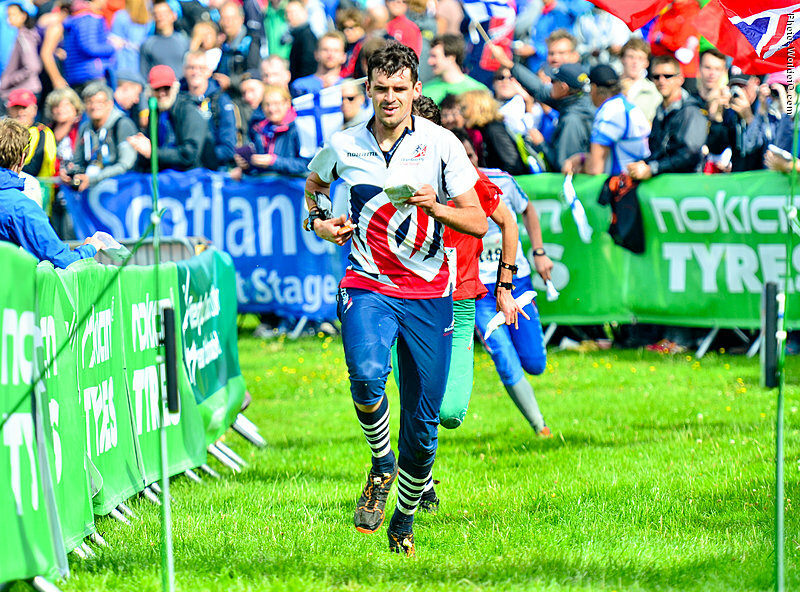 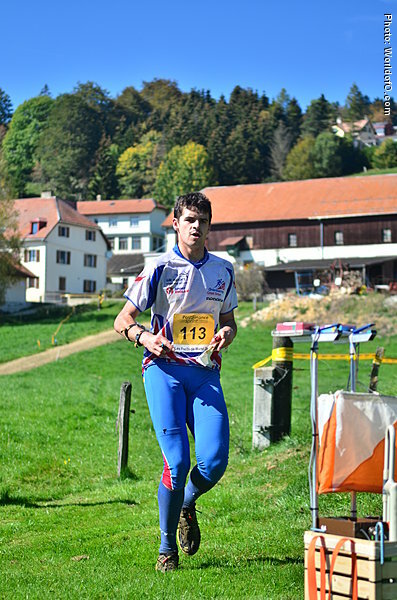 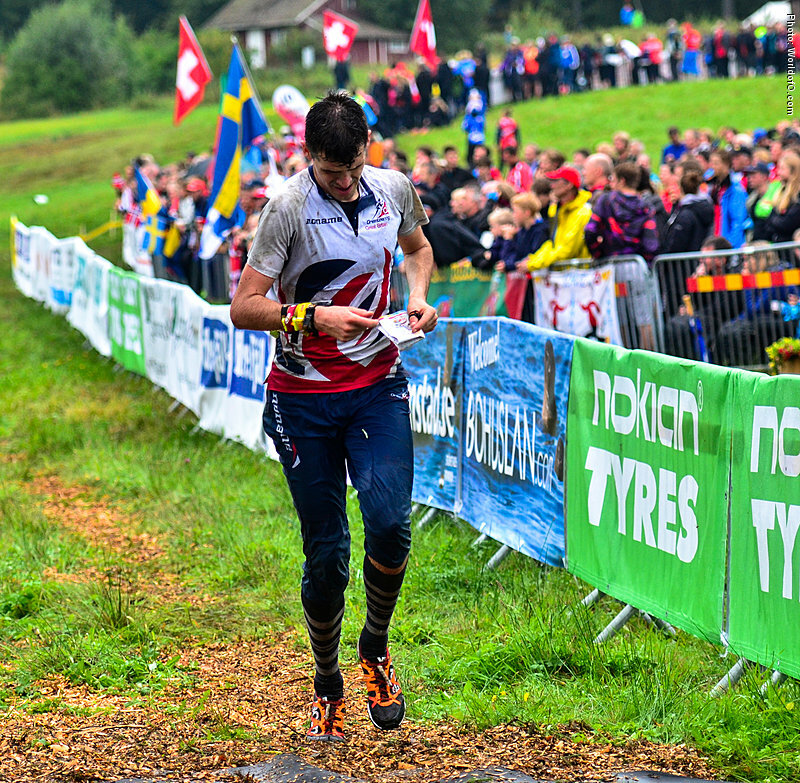 A member of the GB orienteering sqaud from 2011, competing in a small number of World Cup and Euromeeting races until the World Championship debut in Scotland in 2015. 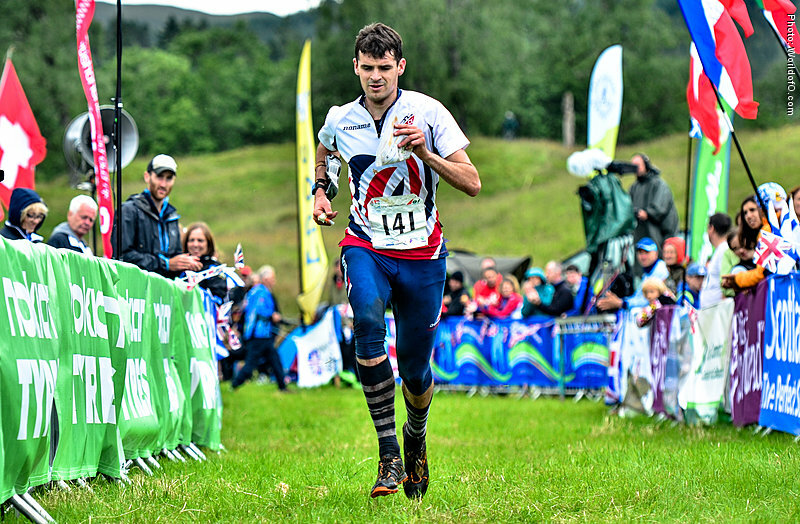 Alasdair Mcleod (13 times) Alasdair McLeod (29 times) .